Jamaica’s Got Style Ova Fashion! Reggae Sumfest has come and gone, and we are counting down the days until the next one. Jamaica’s biggest music festival draws reggae lovers from all over the world to celebrate the famous genre. Damian Marley, Bounty Killa, Lady Saw and a bunch more graced the stage. 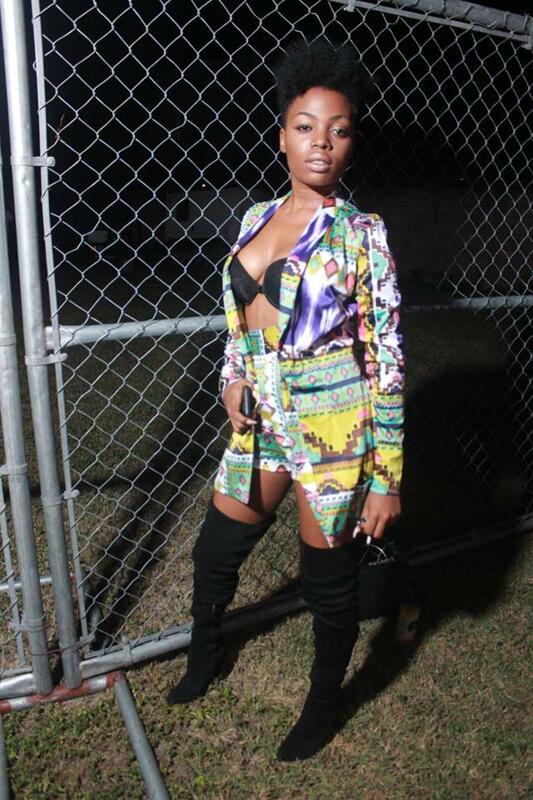 Celebrating Sumfest’s 25th year, the music was jammin’ and the fashion was on point. Teen Vogue gathered the best fashion of the night at Catherine Hall in Montego Bay. Concert-goers and performers alike were stylin’ from head to toe. Beenie Man was swagged out in a dapper ensemble and later appeared in full on Gucci. 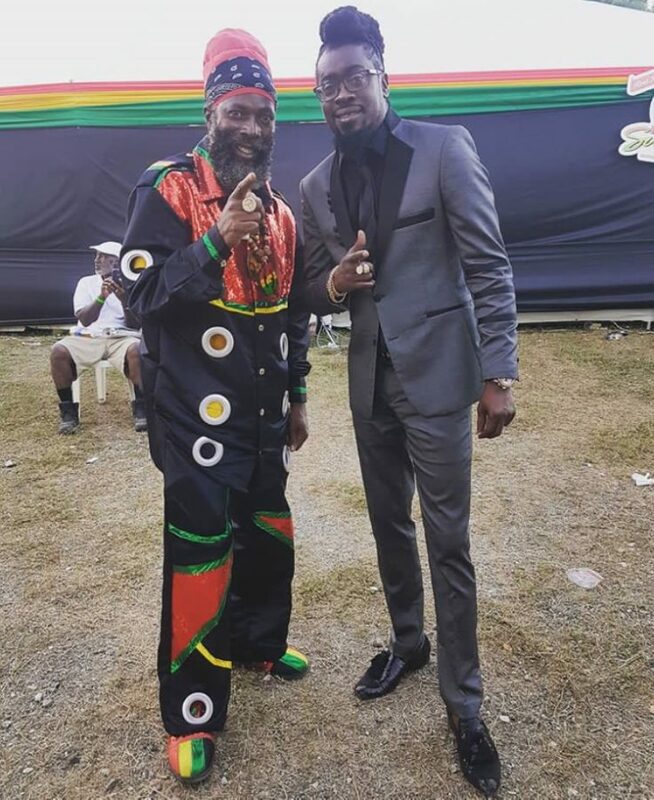 Capleton stole the show with this killer ensemble. Start booking your trip for next year or better yet, start planning your outfit. Next Reggae Sumfest is July 15 – 21, 2018! Check out the full festival fashion library on Teen Vogue.